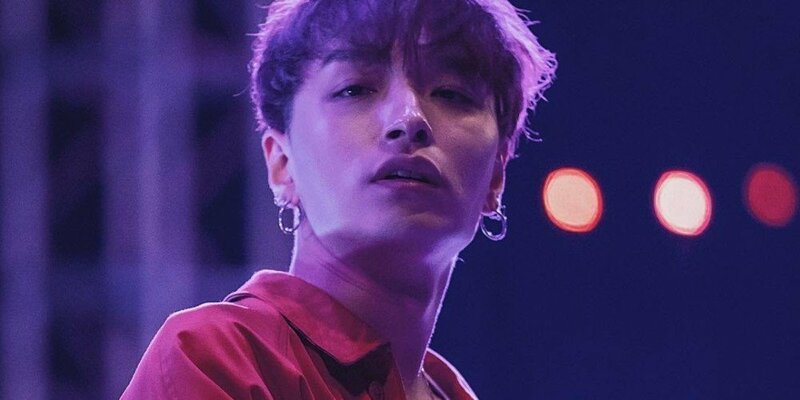 Back on October 9, Simon D received criticism for cursing at netizens on a�live broadcast. In response to the issue, the rapper posted an apology on Instagram, stating, "With no excuses, I sincerely apologize to those of you who have been disappointed by my mistakes and my rash words and actions." Comments stated, "He just proved the apology was fake", "Don't come on 'I Live Alone' anymore", "I guess he's too cool to apologize", "What a loser", "He doesn't seem sorry at all."